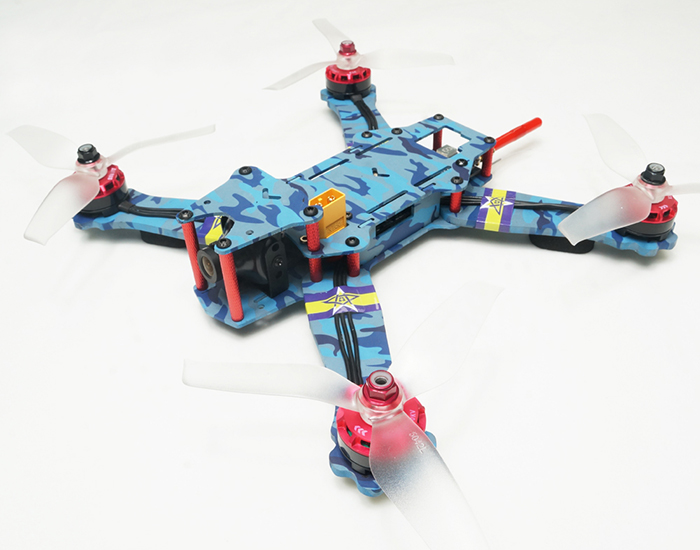 ARRIS C250 V2 is one more professional 250 fpv racing drone produced by ARRIS on the basis of the ARRIS C250. The same as the ARRIS C250, the C250 V2 has the advantage of simple structure and high strength. In the meanwhile, ARRIS C250 V2 adopts 4in1 30A tower for the first time, improve the performance of the drone much. ARRIS C250 V2 BNF is fully assembled, when you receive it, you need to install your own receiver, and adjust the settings in cleanflight. Radio, receiver, battery and charger need to buy seperately.